GLEICHEN, Alta. 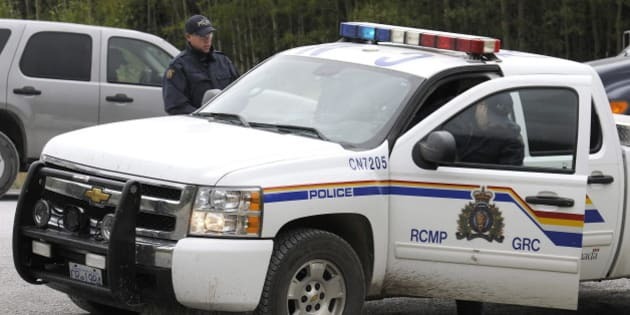 - RCMP have identified human remains found on the shore of the Bow River in southern Alberta. Dead is 24-year-old Megan Oldwoman of Siksika. She was reported missing last month after going swimming in the river.